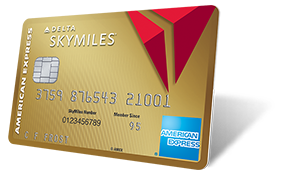 If you hold one of the co-branded Delta American Express cards, check for an email offering 1000 free Delta miles. 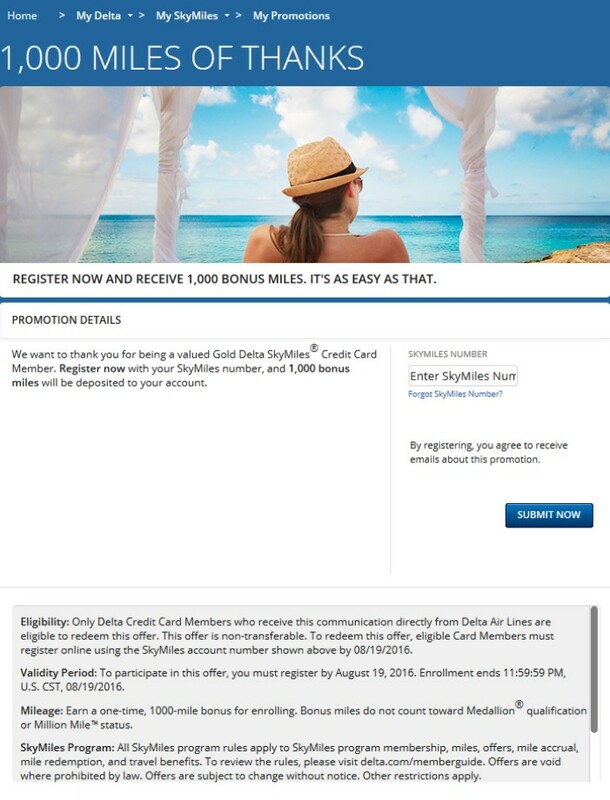 Simply enter your SkyMiles number and you have your miles! A nice way to add to your mileage stash. 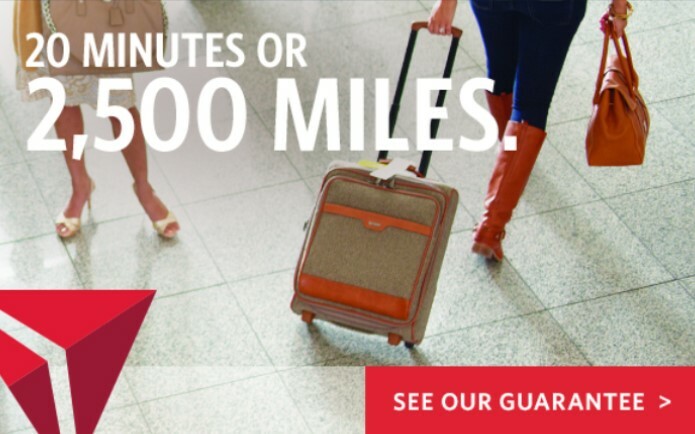 Between now and the end of March, Delta is guaranteeing that your bags will arrive at baggage claim no later than 20 minutes after your flight arrives – or they’ll give you 2500 SkyMiles. Note that this applies to domestic US flights and US-Puerto Rico flights only. (This also includes Delta Connection flights and multi-carrier flights where the last leg is operated by Delta.) To get the miles, you must fill out this form within three days of your flight’s arrival. If your bags on multiple flights are late, you must submit multiple forms. You must be a member of SkyMiles and in good standing both at the time of travel and at the time of the claim. The official clock will be maintained by Delta’s baggage tracking system. Oversize, overweight bags (like my skis) and special items are exempt from this claim as are lost, mishandled and damaged bags. I didn’t put a clock on how long it took me to get my bags on my last Delta flights in January but it would have been nice to have had this guarantee waiting in the wings. 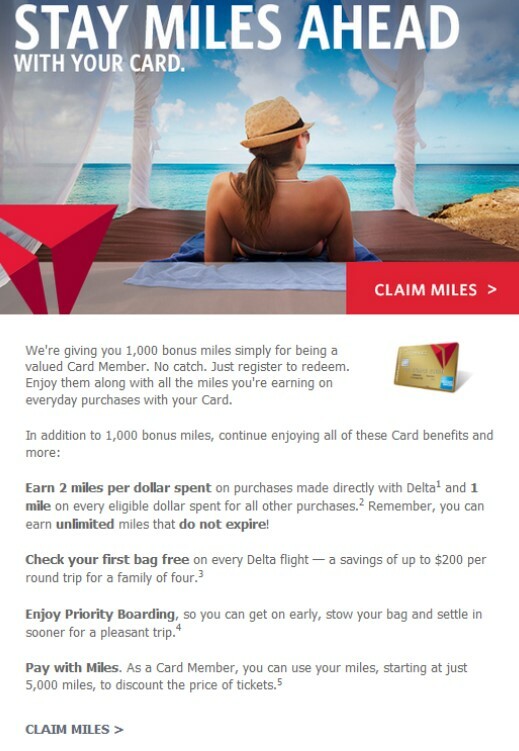 Now through October 1st you can get 10,000 Delta miles for subscribing to DirecTV. 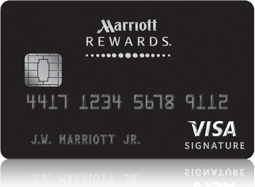 You must sign a 24-month service agreement but prices will be as low as $24.99 for the first 12 months. Is this a great deal? No, but if you were planning to switch to DirecTV anyway it’s a nice bonus. Access this offer through the SkyMiles Shopping Mall.